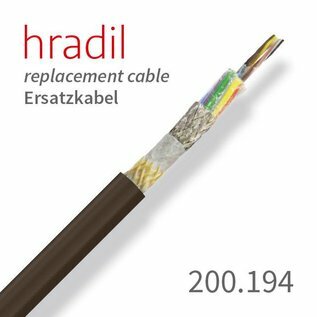 With the 21 wires of the Hradil camera cable, all the commands to control the sewer camera and drive train can be perfectly controlled. 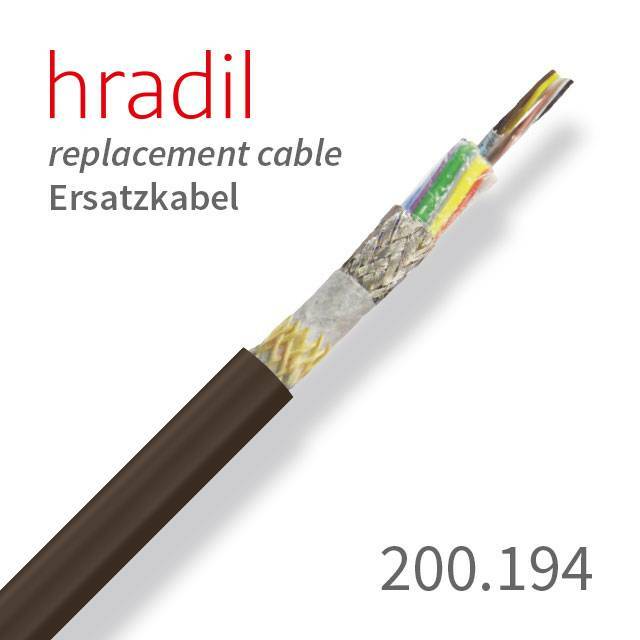 The Hradil camera cable suitable for semi-Ex und Ex-units from JT-elektronik has a construction of a total of 21 wires embedded in a Vectran braid with a tensile strength of up to 2500 N and a PUR sheath with a special TPU blend. It features a very long shelf life, even at very high mechanical loads. 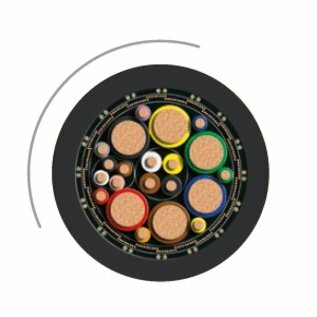 In daily use, the penetration of moisture is limited to a maximum of 1% conditioned by the use of Vectran instead of Kevlar / Aramid. This increases the functionality of the camera cable significantly.